Fiat Chrysler Automobiles recently announced that they will be recalling more of their SUVs in response to the potential threat of fire-related incidents associated with electrical shorts in the cars’ sun visors. The car manufacturers have planned to recall nearly 390,000 Jeep Grand Cherokees and Dodge Durangos from the years 2011-2013. The National Highway Traffic Safety Administration have found these cars to have electrical difficulties. Another recall of the same models happened back in 2014, where electrical issues were once again the culprit. With that recall, wiring in the mirror lights were subject to electrical problems. This recall was launched after the government led an investigation of the vehicles, where eight incidents of visor fires had been reported. Fortunately, no accidents or injuries have been reported in relation to the fires. 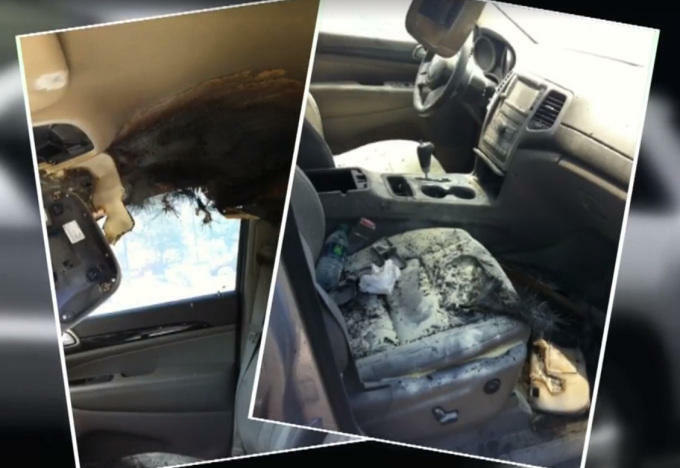 In response to this recall, Fiat Chrysler is confident that SUVs will have more secure adhesives to keep wires in place to prevent these fires from happening again. Owners of the affected vehicles are encouraged to call Fiar Chrysler’s customer service at 1-800-852-1403 with an questions.